PMG's artist SARA ANGELUCCI will be at Stephen Bulger Gallery from October 22 to November 19, 2016. 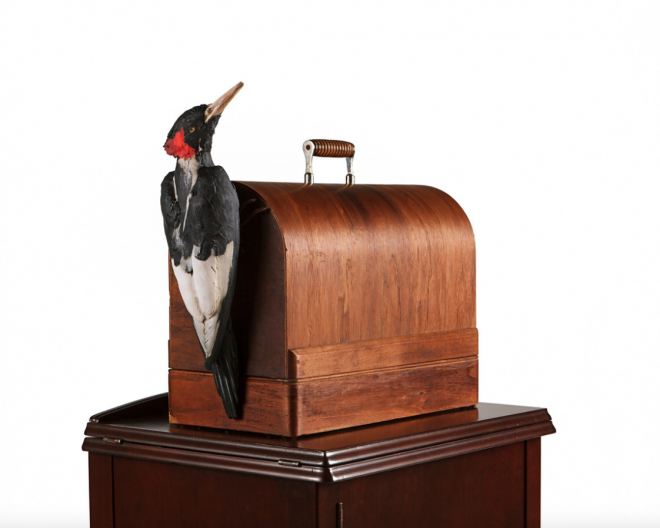 She will be presenting her new works ARBORETUM and SIGHTINGS (Ivory-billed Woodpecker). To read more about her exhibition, click here.